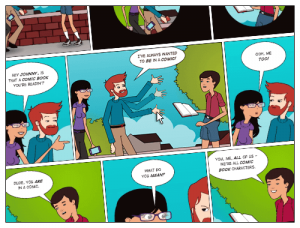 Today we will highlight an awesome app for Chrome known as Pixton for Schools. 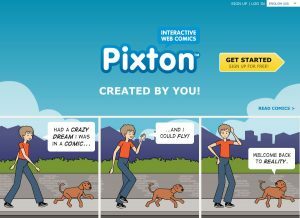 I won’t discuss why they decided to name it ‘Pixton’ but it is a great tool for anyone who loves to teach and learn visually, we will explain further below on why Pixton is worth your time to download and try at your school. 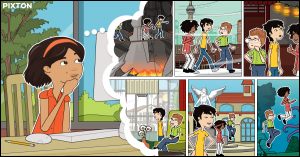 Pixton is an award-winning tool that gives students a fun, new way to express themselves in the colorful graphical format of comics. 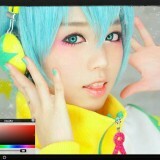 Design and control fully posable, expressive characters, speech bubbles, backgrounds, photos, and even voice-over. 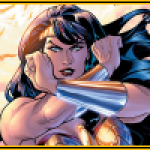 Print, download, and embed comics. Perfect for summarizing a reading, applying vocabulary, re-enacting events, demonstrating comprehension, explaining a concept, and developing critical thinking skills.